6) What is Cross linking and what are the function of Cross linking? 1. Cross linking is used to refer the process of linking one site to another site and provide a way to allow the accessing to it. 2. It provides the users with reference sites that consists the content related to the search. 3. It doesn’t need to be owned by the same person as it provides the methods that have been built on the Internet. 4. It serves the purpose to display the page on the search engines using search engine optimization techniques and methods. 5. The site ranking is calculated on the basis of the relevance of the sites and then it is reflected on the search engine. 6. 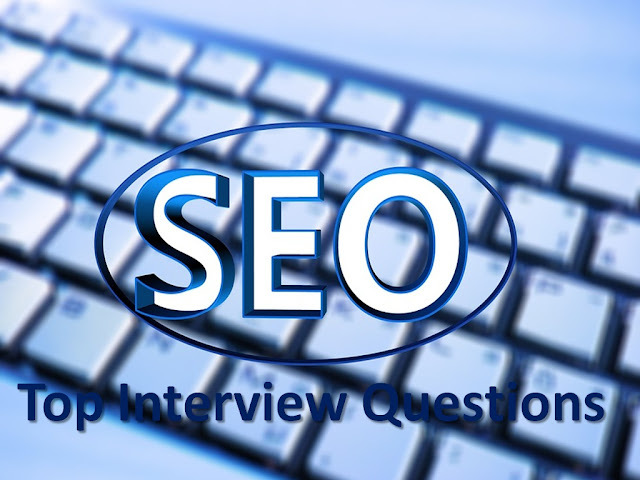 It uses SEO tools that provide reciprocal links and inbound links that can be used as our SEO. 1. Firstly I would try to see whether it is a new project, and then like to re-check the key words. 2. Also, I would look for relevant key-words that can be helpful. 3. Even though the webpage and website has been indexed well and still not appearing on the first 10 pages of search engine result page, then I would make some changes in page text, titles and description. 4. If website is not indexed well or dropped from the index, than it might comprises serious issues and re-work might be required.